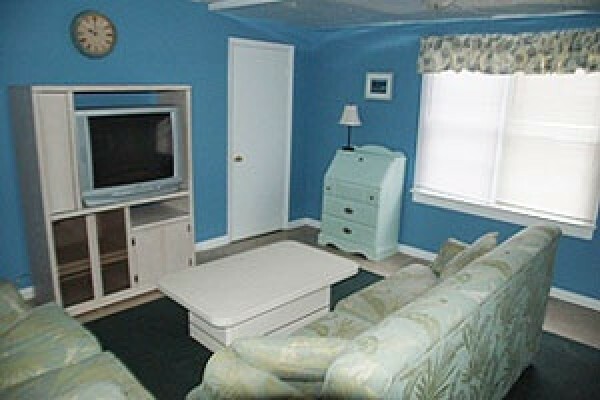 We offer affordable, quality vacation getaways in Maryland's premier beach resort... For less than the price of a hotel! 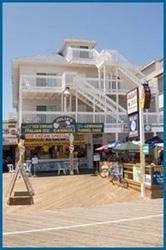 Our Various locations provide a choice of North, South, Bayside and Oceanside. 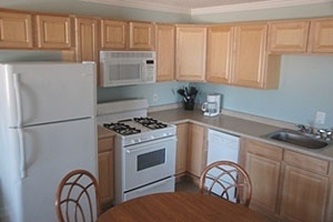 Each of our fully furnished units includes air conditioning, color cable television, full kitchen with microwave and coffeemaker, full bath, private parking plus many extras. 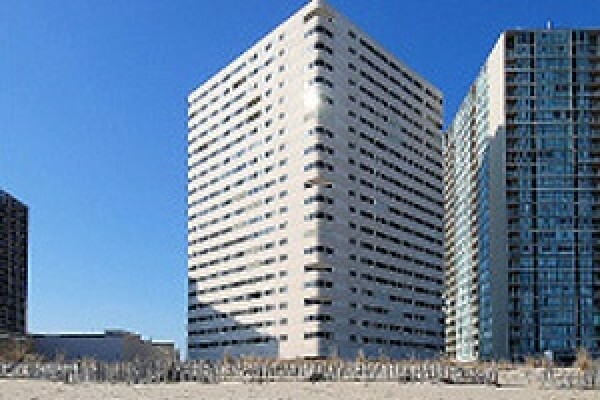 Check inside for pictures of some of the units we have available.Not only weekly vacations... 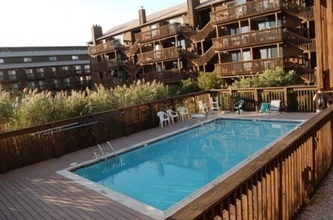 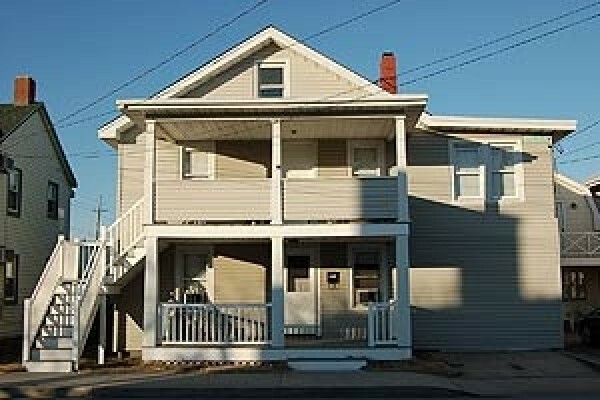 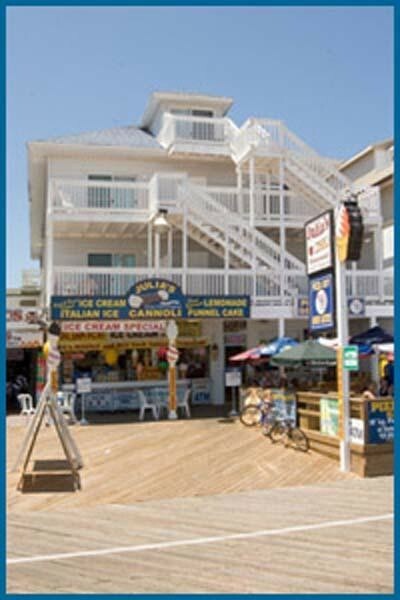 Ocean City Weekly Rentals is now offering weekend and mid-week packages for your family or group getaway throughout the season. 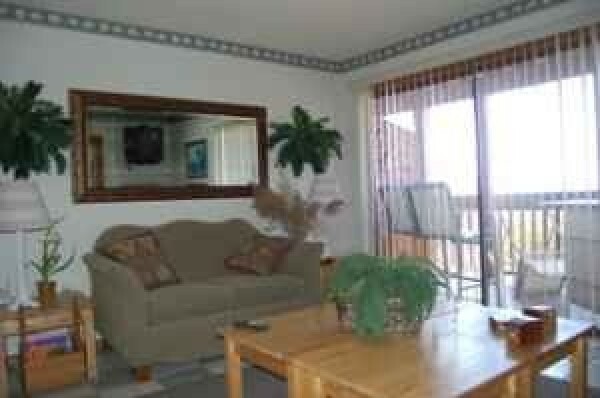 INSTANT RESERVATIONS over the phone, have VISA & MASTERCARD Ready!